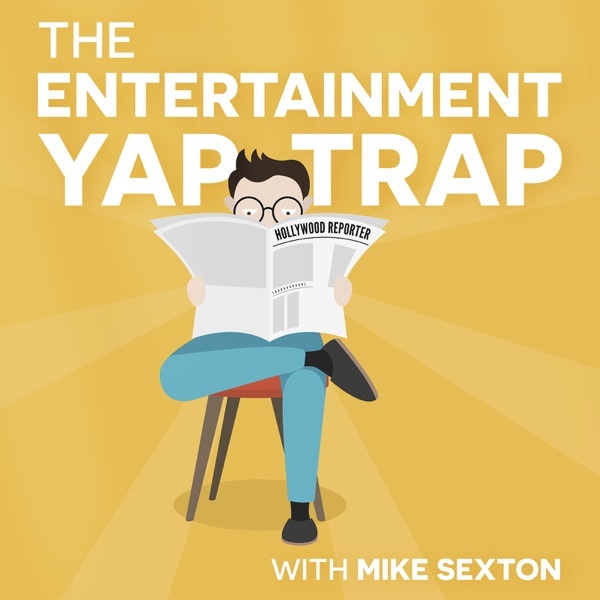 Welcome to a special Super Bowl edition of the Yap-Trap! Mike and the crew get new aliases to fool iTunes into forgetting that Mike, Sarah and Keith even exist. They discuss Pete Davidson's arrest, Ariana Grande's stupid tattoo, Matt Reeve's Batman movie and the Super Bowl!